The Market Situation Analysis section of your business plan is the product of your extensive research and analysis of the market you intend to do business in. 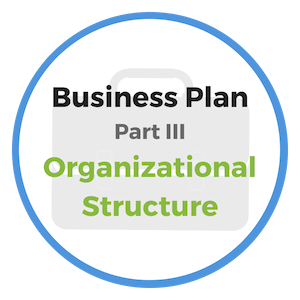 In this section you will present finding about potential challenges the business might face, and how your business intends to be successful despite these challenges. You want to provide the reader with a vivid description of the current state of your target market. Define the market that you will focus on. What type of customer will you attract with your product or service? Include a detailed demographic breakdown of your target customer. How large is your current client base, and how large could it be potentially with the right investment and leadership? Where are your target customers? How will you connect with them? How will they know who and where you are, what you have to offer, and how buying from you will be of benefit? If you believe that you have something new or innovative, how do you know there is a market for it? How have you determined the value and that customers will be willing to pay for what your business offers? "Focus your team inward on building the finest company possible. Period." Consider your target market. What is currently taking place in the market. Is it expanding, getting smaller, staying the same? As a percentage, how big of an increase to your customer base do you believe is possible? How will you ensure market growth and lead your team to success? Note: Include chart or graphs to quickly illustrate market growth opportunity. 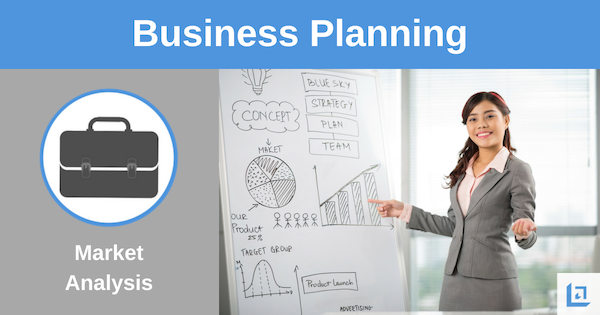 As you prepare to making your business plan presentation, prepare yourself for questions you may be asked relating to you market situation analysis. Everyone business and every market has both strengths and weaknesses, and you must be knowledgeable about all aspects of the market you are about to enter. Describe all the products or services that you offer? How large of an opportunity do you believe your business has to expand in your target market? How will you drive sales and explain how you intend to distribute your product to customers? Define the geography of your target market. Define the demographics of your target customer. Include key factors such as mix of male/female, income levels, special interests, etc. Who are your primary competitors? What is your competitive advantage that will win market share? These are just a few important questions you should be prepared to answer. In addition to the above questions, brainstorm with your team to anticipate additional questions. Collaborate to effectively answer each potential question and then commit the questions and answers to memory prior to your business plan presentation. People who have had the good fortune to remain in business over an extended period of time understand how important it is to cultivate a respectful dialogue with the competition. We must learn to foster a spirit of fair-mindedness, tolerance and even generosity toward our competitors. Doing so makes us better because we are able to learn more about the person we are competing against. There is no reason in the world for a business owner to speak harshly about a peer in the industry. Our character cannot afford to let friendly rivalry degenerate into treacherous warfare, petty selfishness or foolish pride. Let the superiority of your character and product or service be what advances you in business. The world always looks down with contempt upon the one who attempts to build himself up by pulling others down. In contrast, the world always admires quality and fair-dealing. Securing the habit of thinking generously and kindly of others tends to transform your life into a more fulfilling experience. 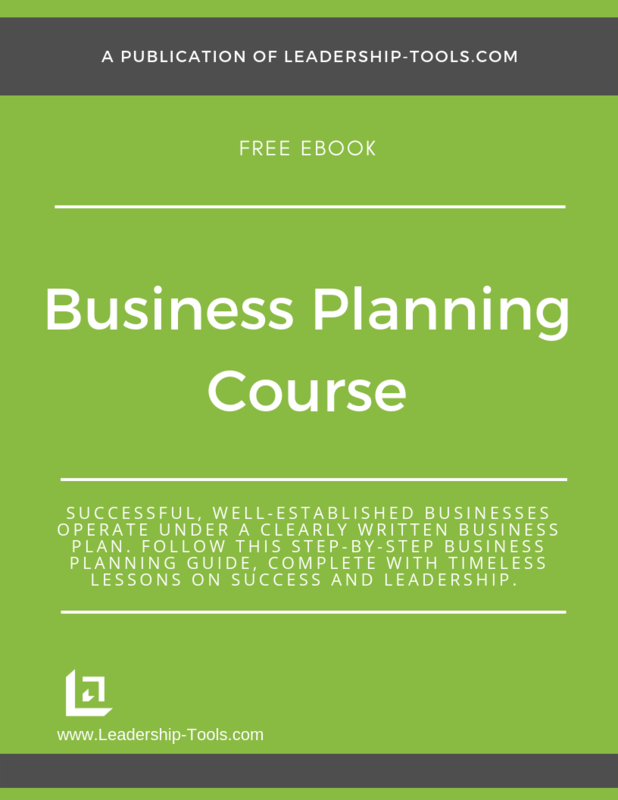 To download our free Business Planning Course/eBook, complete with details competitive analysis, market situation analysis, mission statements and more. 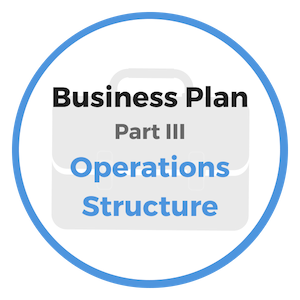 Receive step-by-step instructions for planning the future of your business - simply subscribe to our free newsletter. You will immediately receive a password that grants access to our entire leadership tools library.